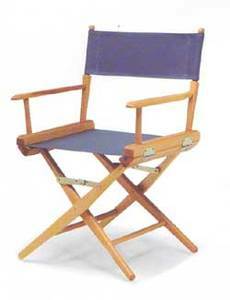 Table height directors chairs are the same seat height as your dining room chairs. 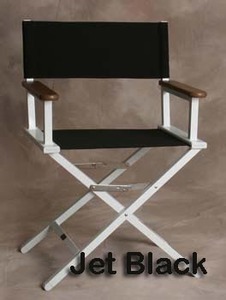 These short director chairs will fit under a table with a 30" floor height. 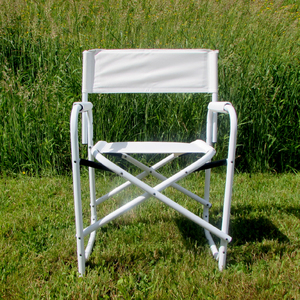 They are used extensively for casual seating anywhere in waiting rooms and for client seating at trade shows. 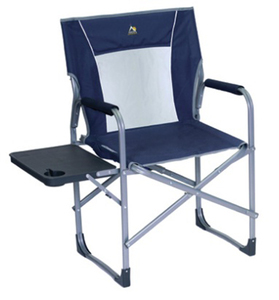 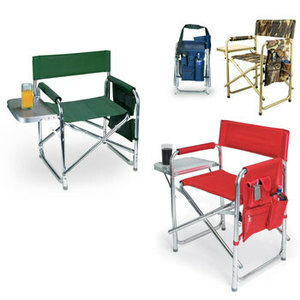 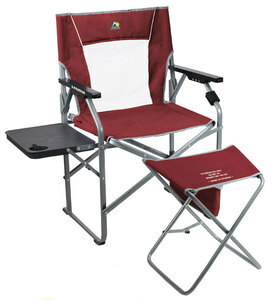 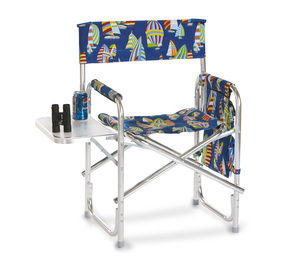 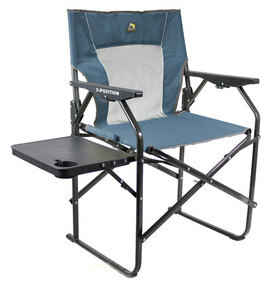 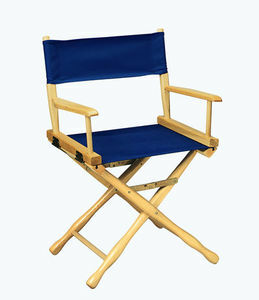 These are ideal for camping as outdoor directors chairs. 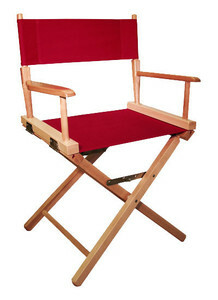 Everywhere Chair has a variety of wooden director chairs available, canvas colors and side tables. 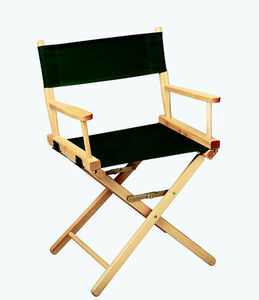 We also offer many personalization options in this category. 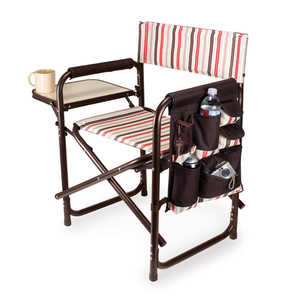 Have your Folding Directors Chair customized with your name today!